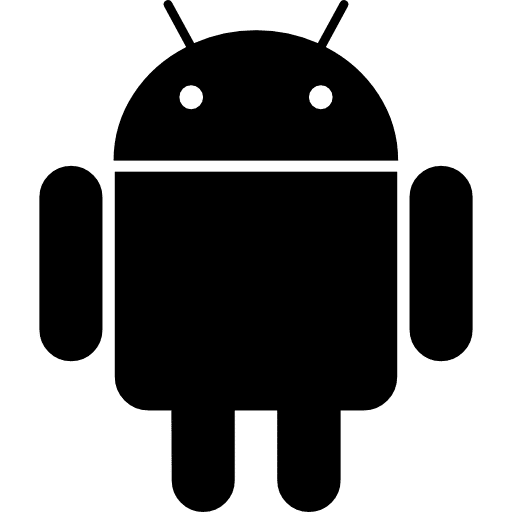 Using your Android device as a Forex trading platform? With this state-of-the-art mobile technology, we teach you how to make the most of market conditions. Executive Forex teaches its clients how to access your trading account directly from your Android operated mobile phone. Executive Forex clients can take full advantage of sophisticated technical analysis tools, customizable charts, extensive list of indicators and favourite lists for frequently traded symbols. 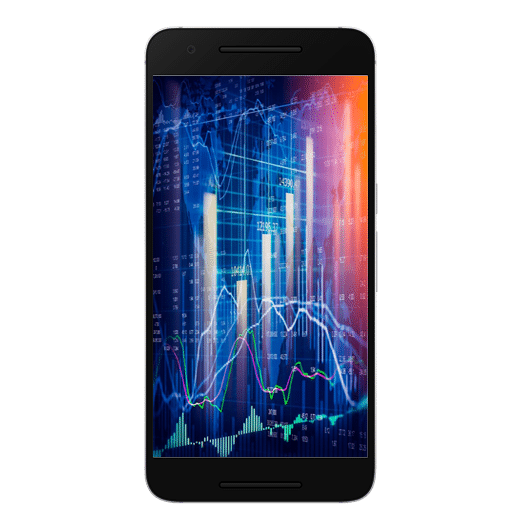 Never miss a trade with Executive Forex showing you how to make the most of your Android Trader.